No matter where you live in New England you will be able to enjoy all of our sports with us. We host private and other events all across New England. Our Bubble Sports aren’t just for kids or just for adults. 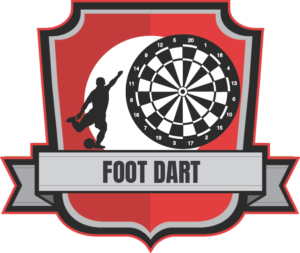 No matter your age you will be able to participate and enjoy our incredibly fun games. 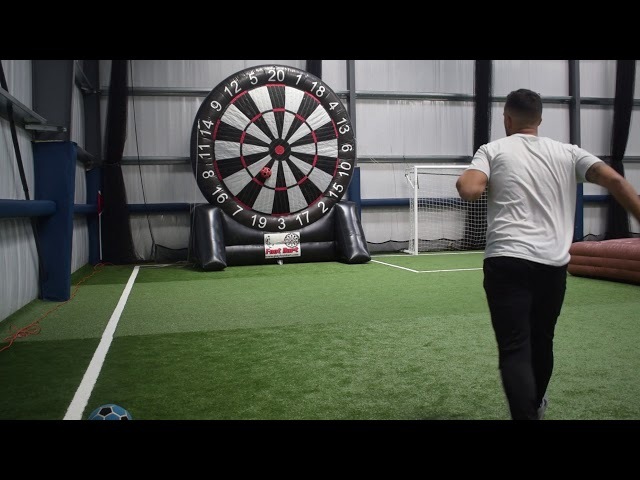 NEW ENGLAND BUBBLE SPORTS BRINGS THE FUN TO YOU! 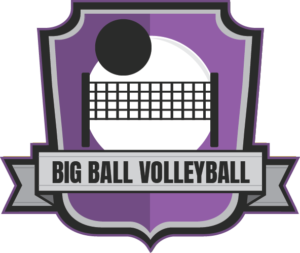 We bring a whole group of exciting new sports to a venue near you indoor or outdoor and all across New England. We will setup and host your event at your desired location. 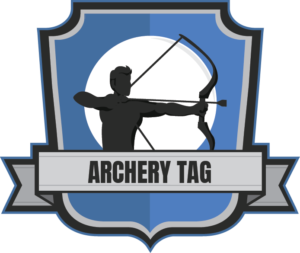 LEARN MORE ABOUT THE AMAZING DIFFERENT SPORTS WE HAVE TO OFFER! Each Sport we offer Is Different but we pack the same amount of fun into each one! If you are looking for a new and unique form of entertainment that you and your friends will never forget, look no further. We offer easy online booking through our Event Registration Form and within just 24 hours, we will contact you to confirm your event. Tell us where to find you and we will come to your location and host an epic bubble sports event! All we require is that the location you choose have available electricity. If electricity is not readily available at the venue you choose we can rent and bring a generator for an added fee. If you are not sure where to host your event, our staff can assist you in finding a suitable location. Any other type of event you can imagine. 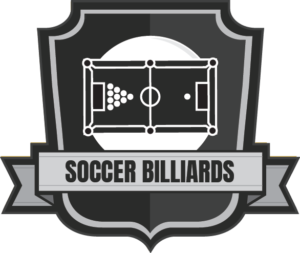 Free New England Bubble Sports gift! If the event is within twenty miles of Framingham, MA there will be no additional traveling fee. If the event is outside that twenty-mile radius we will charge a travel fee after the first twenty miles. If the location you chose does not provide electricity, you will be charged an additional $50 for a generator rental. In case of inclement weather forecast for the day of your event, communication must be made between you and one of our staff to agree on a postponement date. All events that are affected by inclement weather and are not postponed prior to our crew’s departure to the event, will be considered completed and the full balance will be due. In case of inclement weather that starts during the event, we will have to stop the event immediately and wait for a period of 15 minutes. If the the inclement weather remains after the 15-minute wait period, we will start breaking down and the event will be considered completed. Absolute great time! Very friendly staff from initial phone call to the day of the event. Definitely recommend to anyone trying add some fun to any event or party! 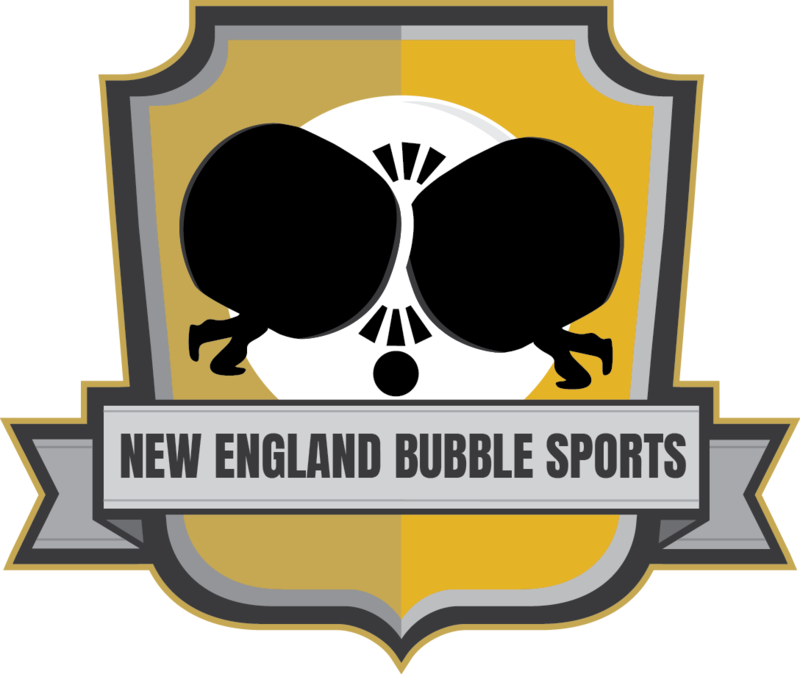 Awesome job New England Bubble Soccer! 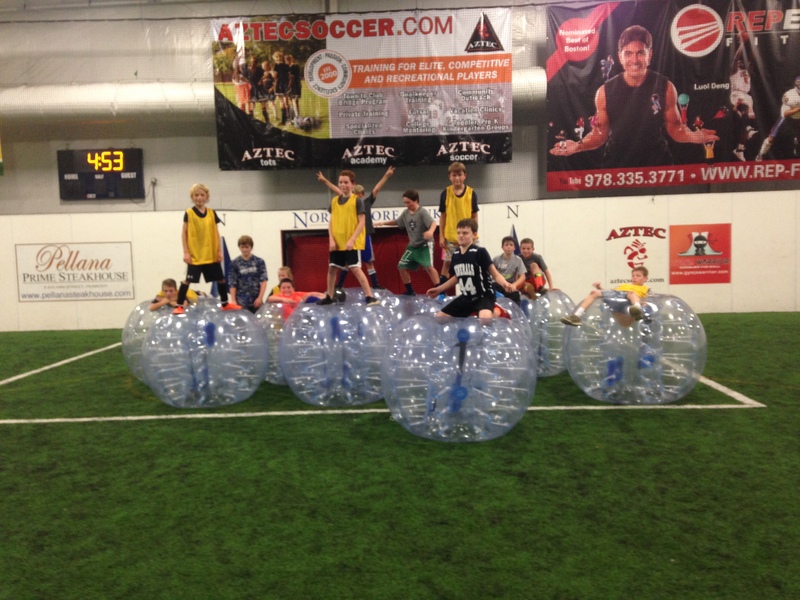 I hired New England Bubble Soccer for my son's 12th birthday party. The kids had a blast! Ronaldo was very easy to work with and quickly responded to my emails and texts throughout the planning process. The party itself ran without a hitch. Ronaldo and his staff had everything ready to go when the kids arrived. They were instrumental in managing the kids and organizing various games (with and without a soccer ball!) throughout the course of the party. 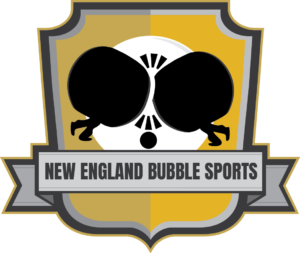 I'd highly recommend New England Bubble Soccer to anyone looking for a creative and active party idea. This would be a fun, team-building event for adults too! Highly recommend it for all ages and for any type of party, all the kids at my son's 11th birthday party had a blast !! Ronaldo and his staff are very helpful , easy to work with and well organised.